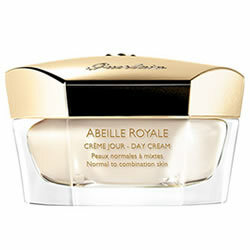 Guerlain Abeille Royale Day Cream transforms the skin immediately and lastingly. 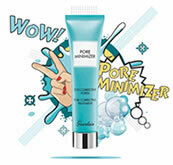 Day after day, wrinkles and fine lines are minimized, the skin is firmed, smoothed and glows with a youthful radiance. For best results apply Guerlain Abeille Royale Day Cream in the morning after the Guerlain Abeille Royale Daily Repair Serum. 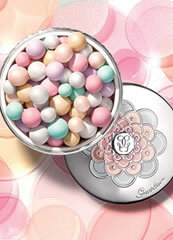 Guerlain Abeille Royale Daily Repair Serum is an Age-defying serum firming, toning, wrinkle minimizer. 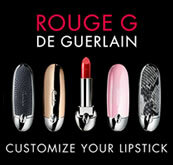 Guerlain Abeille Royale Daily Repair Serum is an age-defying, firming, toning, wrinkle minimizer.